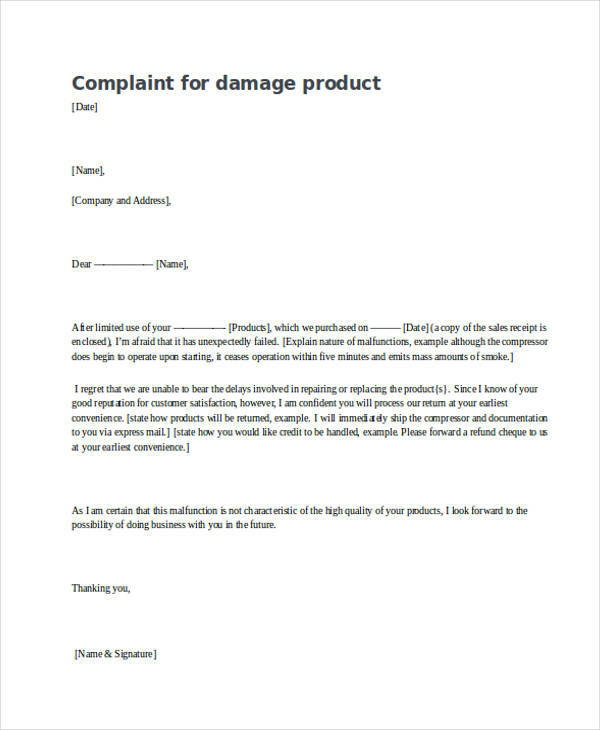 Have you tried putting your complains into a paper? As a human being it is natural for us to complain right? I mean, let us not associate complain into a negative thing. There are instances in our lives that we need to complain sometimes. To let anyone know how are you, how do you feel and what you think about a certain circumstance at a particular place or whatever. You may also see how to write an official letter. Honestly you can just sit down there and talk or event rant and complain and tell everything how disgusted you are to a circumstance, but writing? Yes. Definitely you can do that. 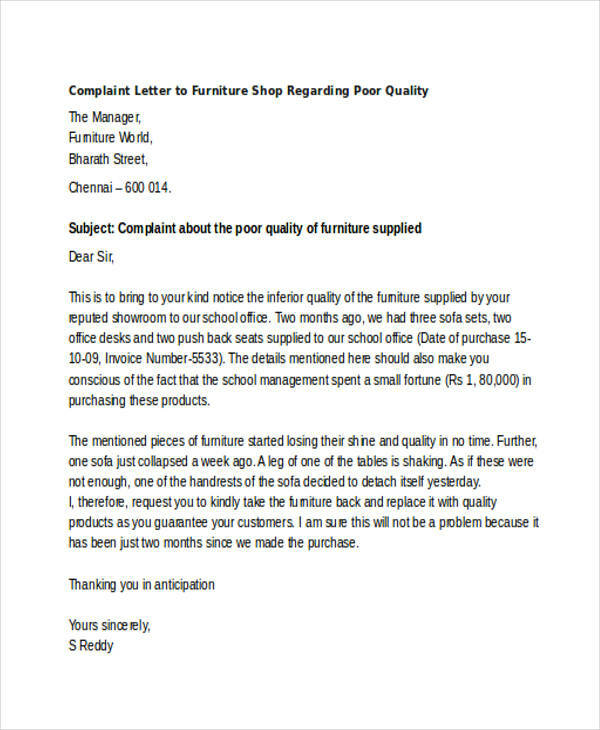 Writing your complains in a piece paper means formality. 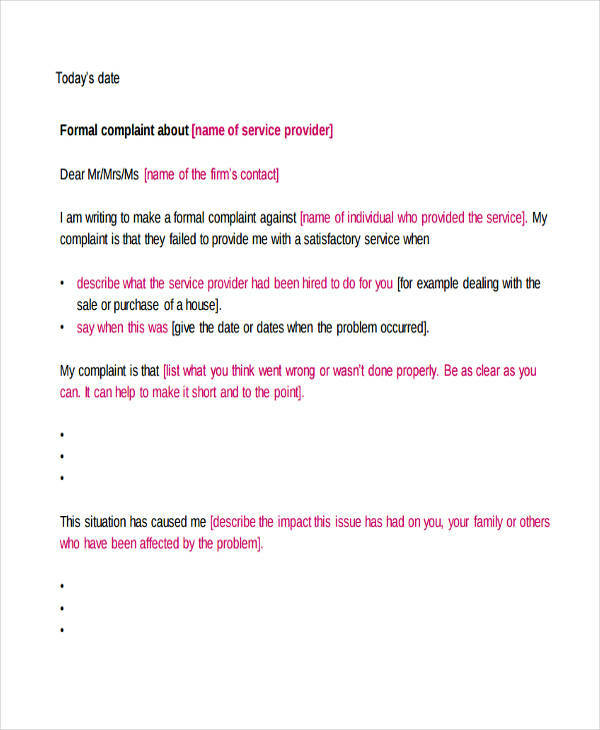 Resorting to writing your complains means you are professional enough to state your problem which you wanted to be resolved. 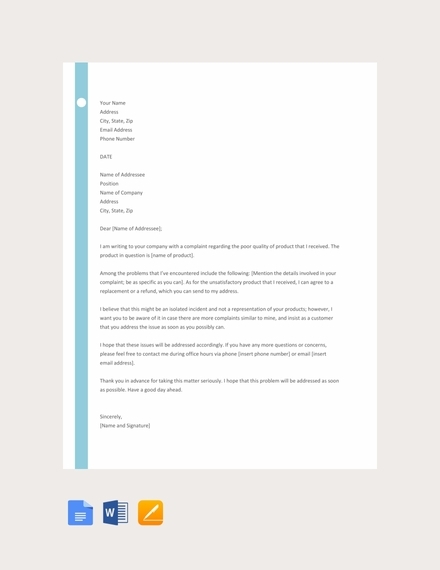 You may also like email cover letter examples. 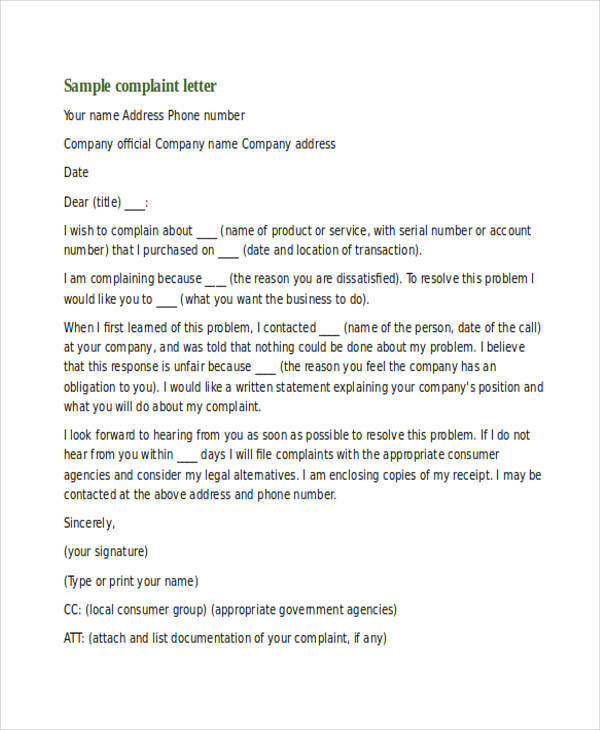 If you happen to encounter application letter, excuse letters, or termination letter, well count a complaint letter then. 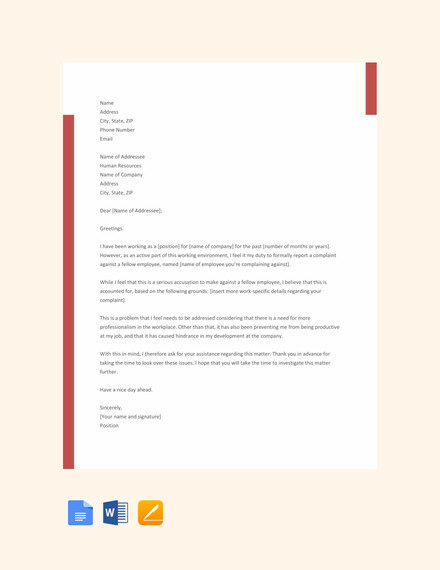 Writing any type of business proposal letter requires a format and proper flow in order for the letter appear formal and decent. 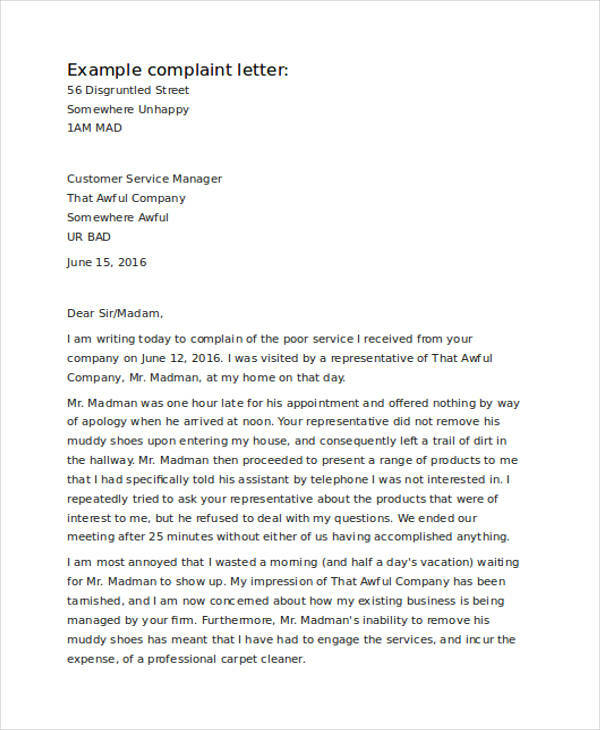 Thus writing a complaint letter still remains an effective way to caution a company regarding your problem. 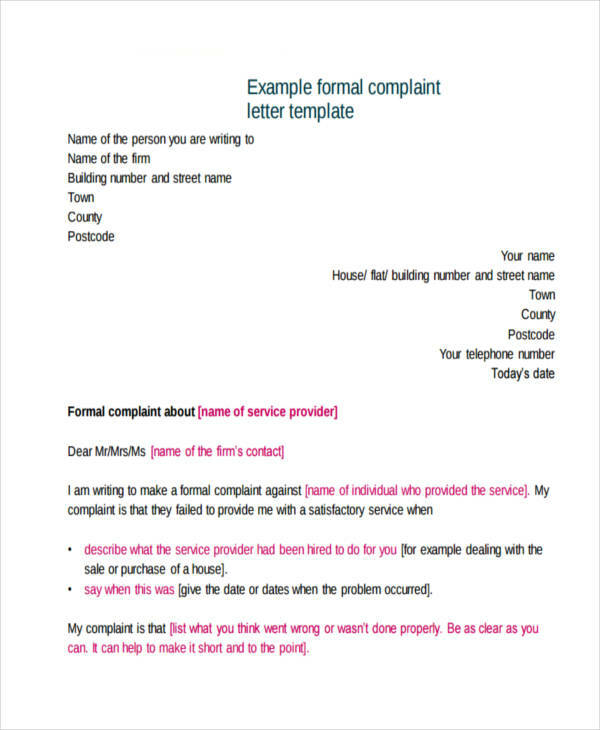 Just like any other types of business letter, a complaint letter still has the usual parts namely: your address, the inside address, the salutation, the complimentary close and your name, following the signature spaces. Merely similar with termination letter, application letter, or a thank you letter. 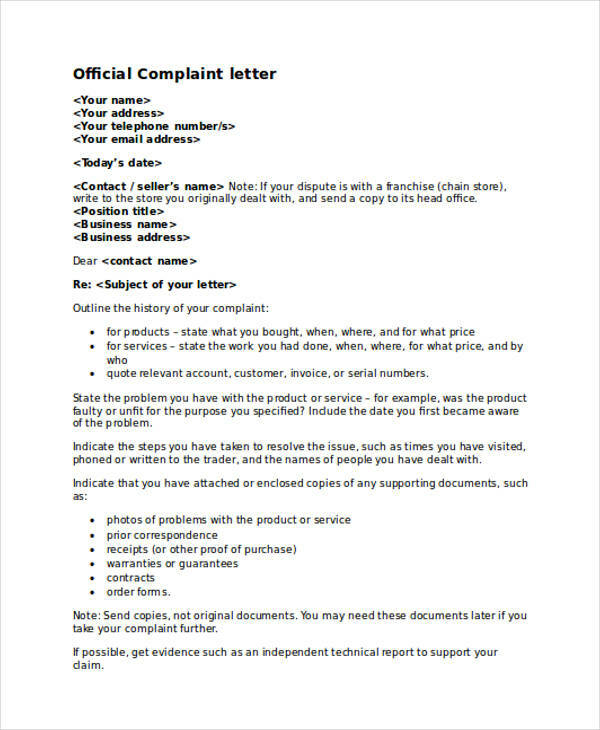 The heading consists of the senders address, and the address where you wan to send your complaint letter. A salutation is an indication or utterance of greeting towards the person whom you are sending the letter to. 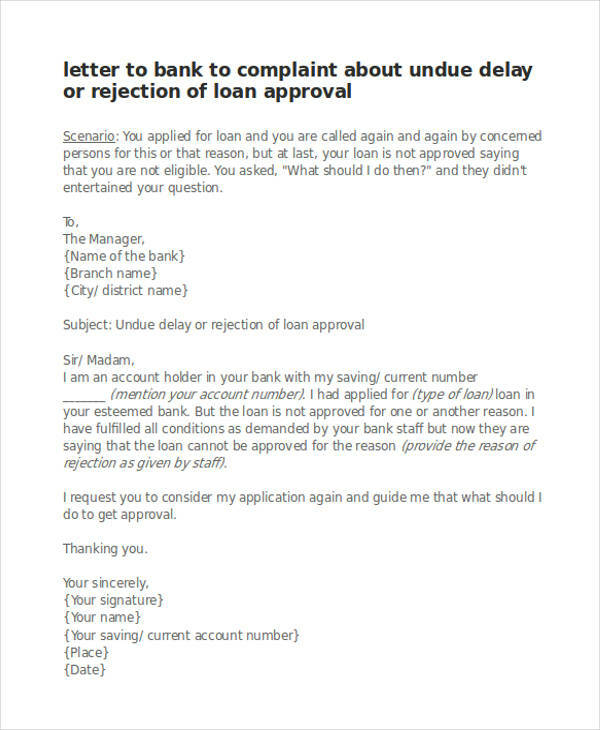 In the salutation part, you put the name of the receiver or you or not sure of the name or simply does not have the name you can simply put “greetings”, “sir” or “madame”, you can add “dear” as well to the “madame’ or “sir” You may also see how to write an official letter. This lies in the middle part of the body where you explain what exactly happened. You have to state the dates, or the place. You can also include the product or whatever particular object or circumstance it is, just be specific so that the reader will have a thorough understanding of what you really want to tell. 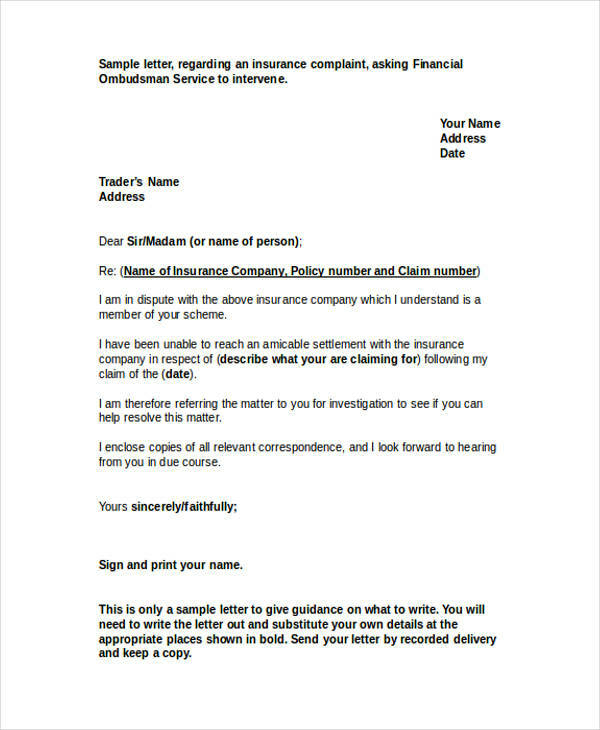 You may also like offer letter examples. After stating the specifications of what really happened, you have to voice out that you need action to the problem, state what you want to happen. Just be honest but not rude. 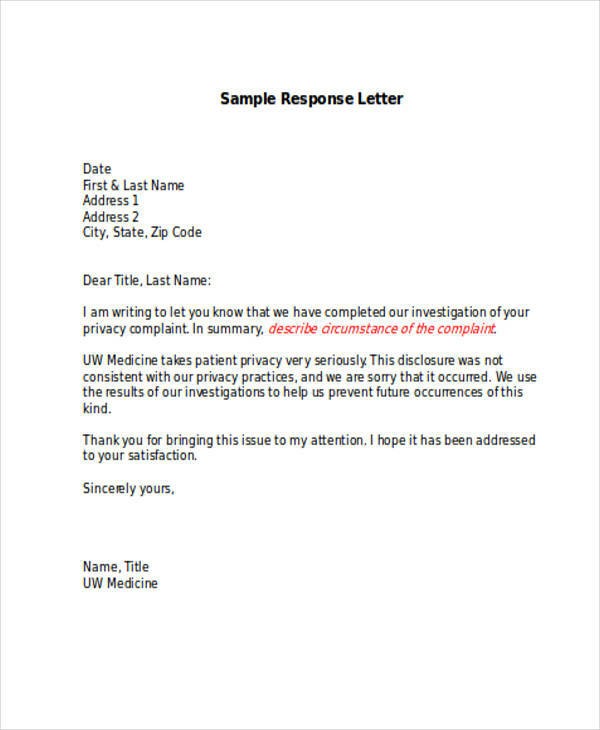 Make sure you don’t appear rude in your letter. 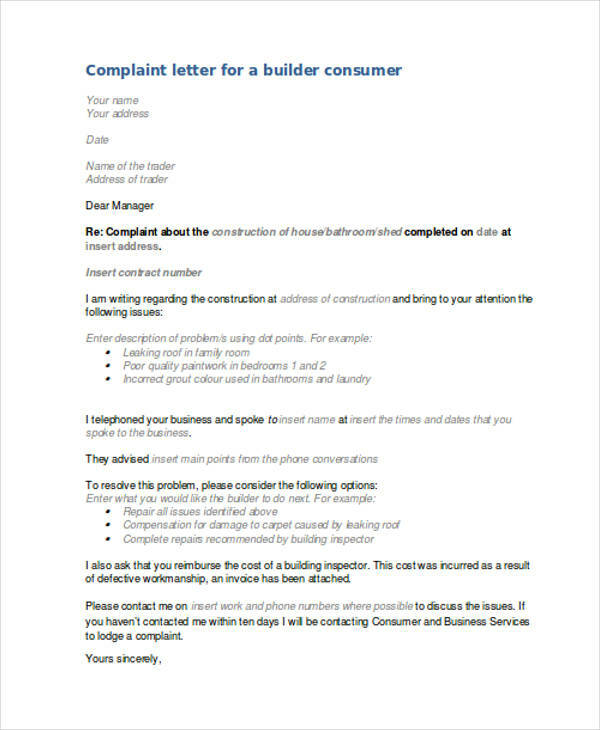 You may also check out notice letter examples. Your ending is indicating the last part of your thank you after a letter of rejection. You can say “Sincerely yours” or “Faithfully yours” then followed by your name. Have you ever experienced being mistreated or felt you don’t even deserve the negative treatment by a grocery store where you just went to? Or the company where you are currently working with, or in a call center where you re being put on hold for quite an hour already? Sure, anyone does have an experience already. You may also see acknowledgement letter examples & samples. Do not go on beating around the bush. 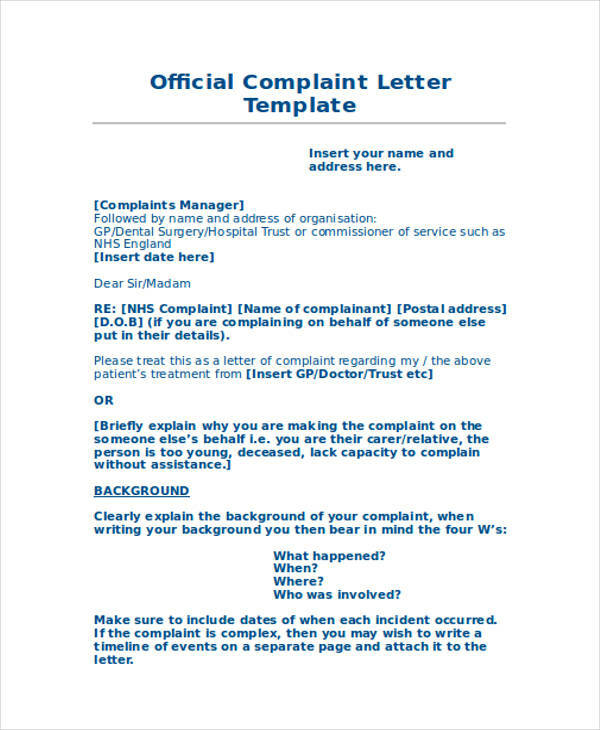 You must go ahead and strike the point why you are writing the complaint letter, of course to complain. Why? Because you are not satisfied, because you felt mistreated, you do not deserve the kind of service they provided. 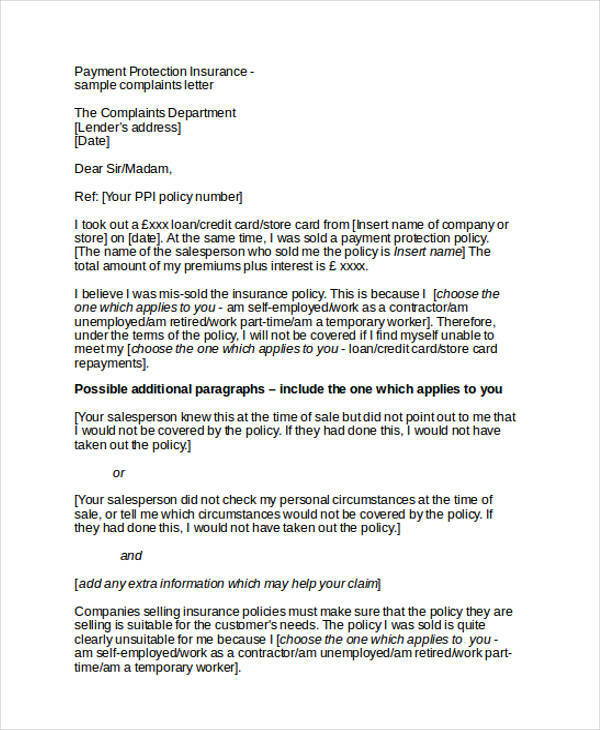 You may also like employee reference letter samples. When you talk about conciseness, you get to lay lots of information yet not compromising the comprehension of the reader. Meaning, you don’t bombard the reader with the huge pile of information because even when it is quite a lot, you have organized the thoughts well, and that is very important. You must also use words that are understandable enough, do not use vocabularies that are quite not that familiar with many. Remember, concise letters are understood quickly. 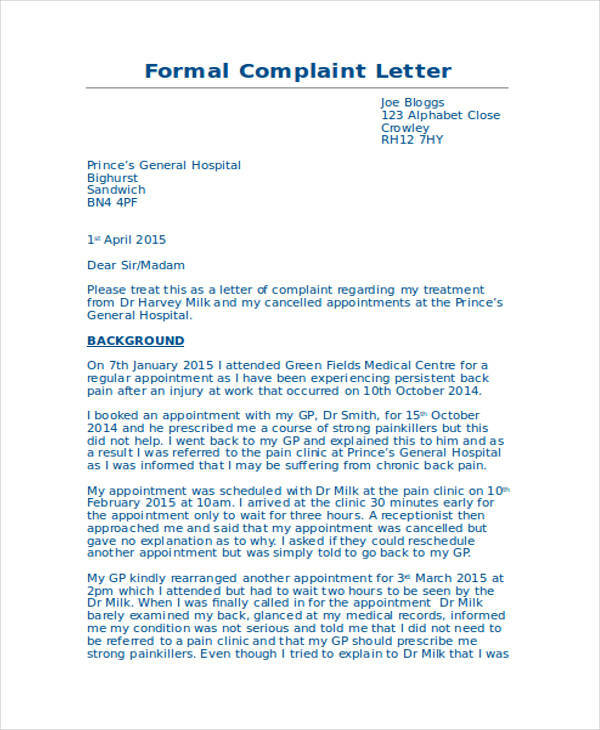 You may also check out appointment letter examples & samples. You should be factual with letter you are writing. When you state what happened in the incident, use words that are believable. Do not exaggerate or use any idioms, you will only confuse the reader. As much as possible, avoid being too flowery with the words. Imagine you are the reader of your email cover letter and you are stating some unbelievable scenarios because you were too flowery with your words, do you think the reader would consider your grievance? Of course, he or she would think twice. 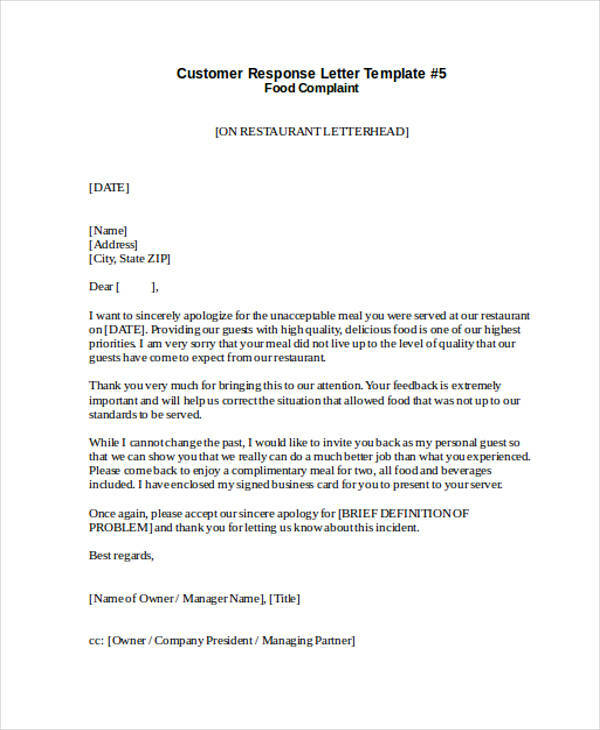 To sound formal and decent, you must create a mood in your letter. You must create an impression that you re the type of a sender who badly wants justice or lets say you need to be entertained because you are reasonable and you are at the right part of your stand. providing an authoritative impression is simply gaining respect from the reader. 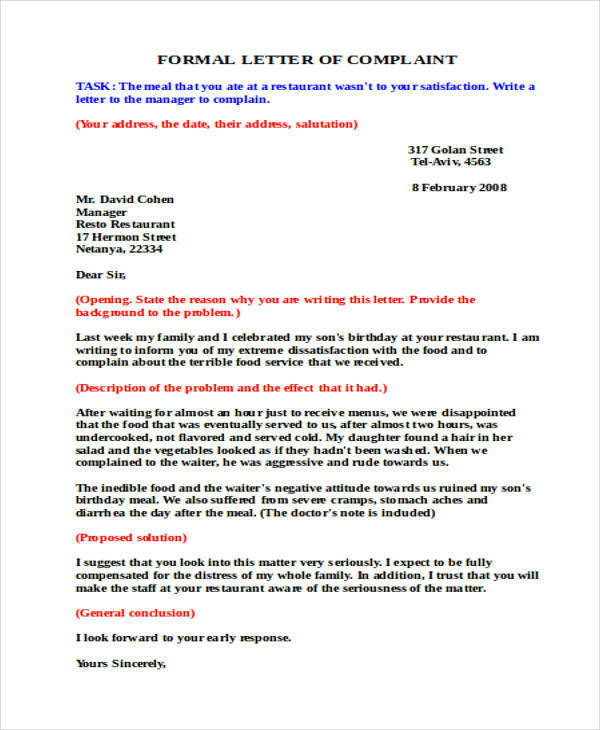 You might be interested in simple cover letter examples. Even when you appear authoritative in your letter, you must also consider being friendly to balance the authoritarian tone, just like a thank you letter that has a positive atmosphere. Your letter must leave an impression to the sender that he or she will not think twice of responding and taking action to the problem, because you deserve it. Surely, there are lots of letters in the post modern world already. 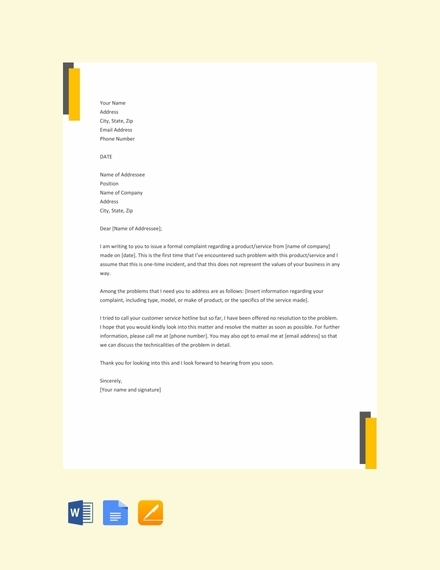 Even when the internet is rapidly booming, which some letters are sent via online, there are still lots of people who chose to write a business reference letter in the traditional way. Some would want it personalized too. While there are people at the corner, eager to write a letter, yet they have no idea what type of letter they are going to write. So here in my article I am going to help you know some types of letters. This article is helpful for students too, for their further reference in their home works and school activities. 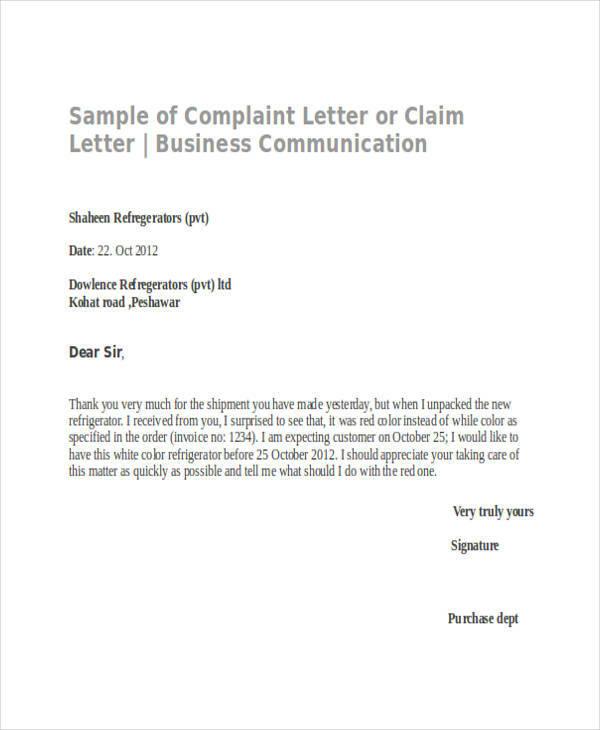 This letters includes sales letter, order letters, application letter, termination letter, thank you letters, complaint letters, adjustment letters, inquiry letters, follow up letters, recommendation letter, acknowledgement letter, and resignation letter. 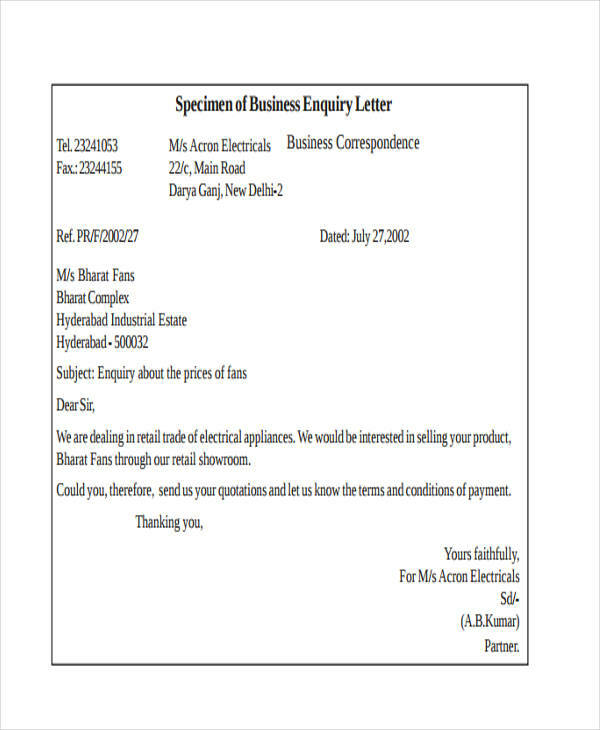 This is a persuading letter telling the reader to go ahead and avail the product or service you are offering. 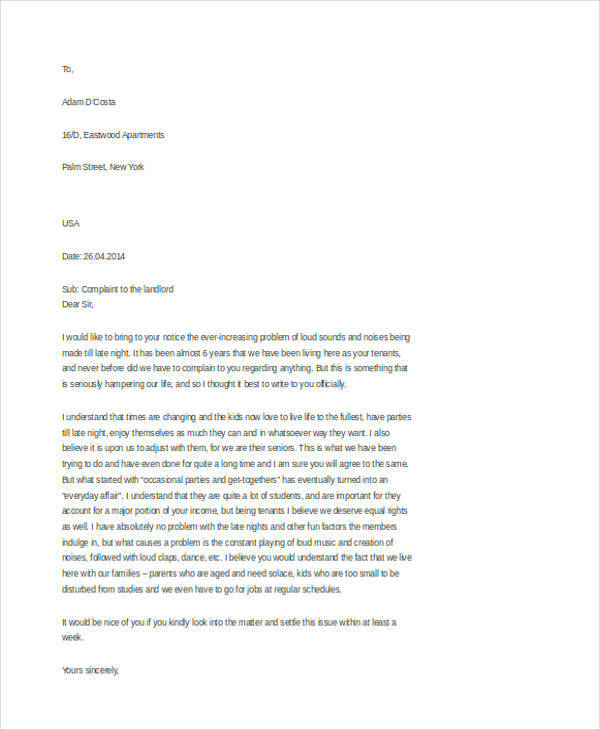 This type of letter requires strong and powerful words to attract the reader, from its own name “sales” you must bear in mind that your letter should sell to the reader too because how can you sell the specific business you are writing about if the letter itself isn’t that appealing right? Sales letters includes strong calls to action, meaning you have to convey the reader to do something after reading it. 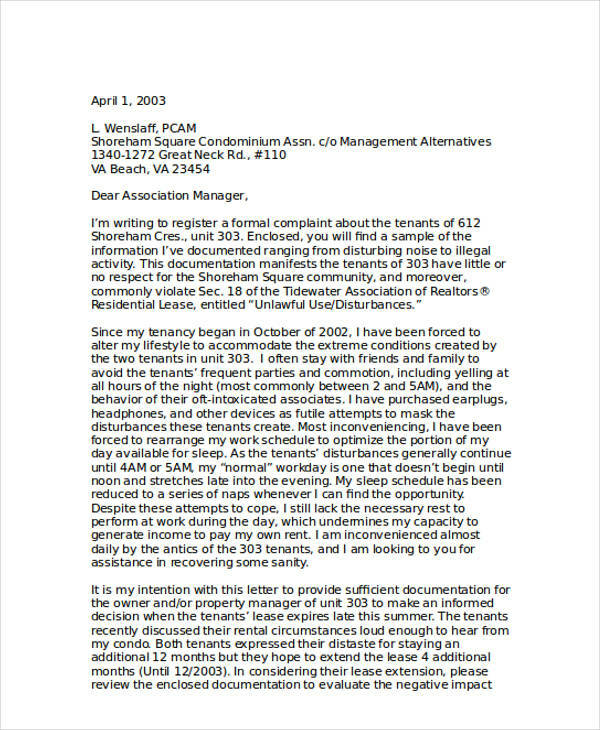 You may also see two weeks notice letter examples & samples. 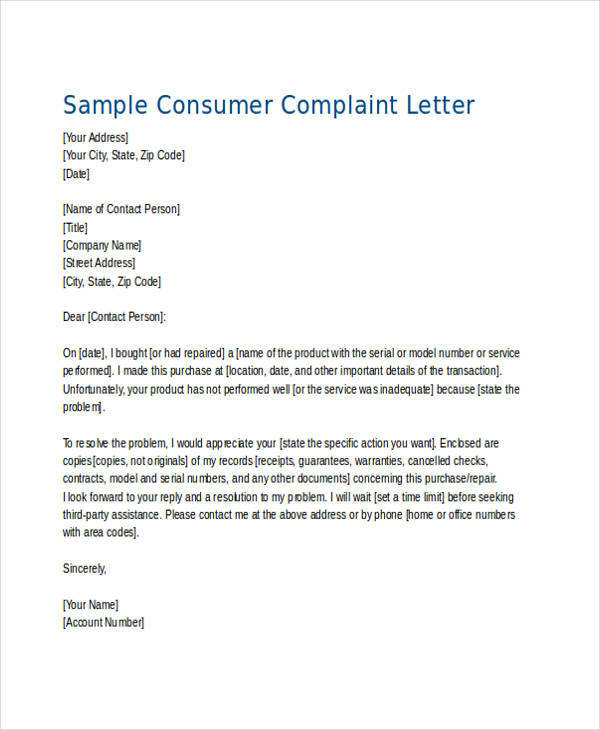 This letter is written by a person or a personnel form the company stating the request for purchase of the product from other company. 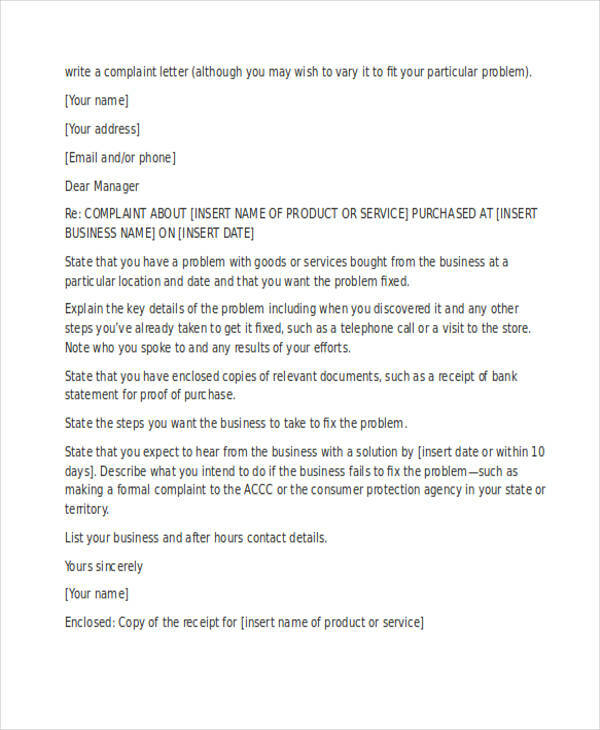 The letter must include the specific name and description of the product to avoid confusion. 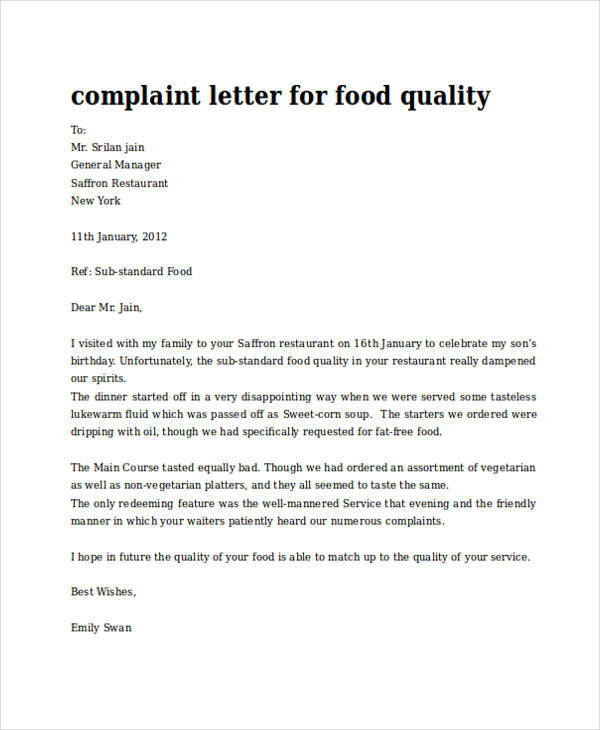 You may also like how not to write a business letter. 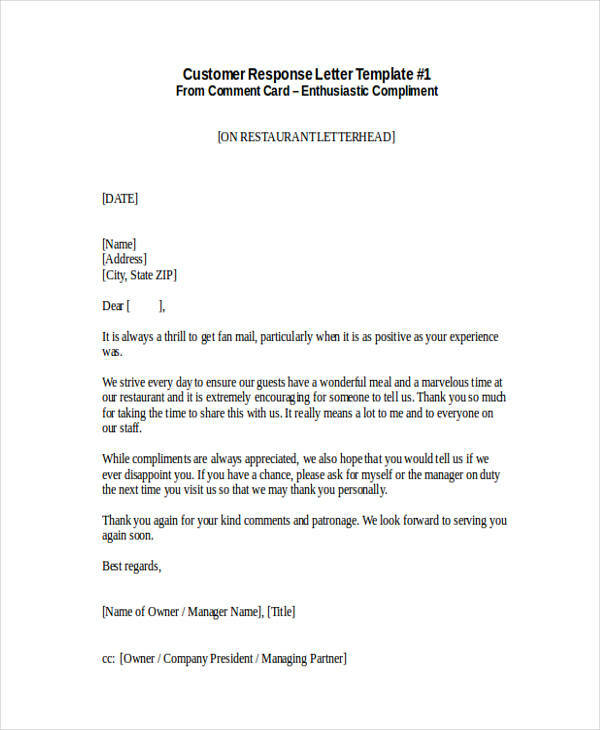 This letter ids also known as cover letter. This is usually attached with a job applicant’s resume. This is an additional supporting document in a job application process. 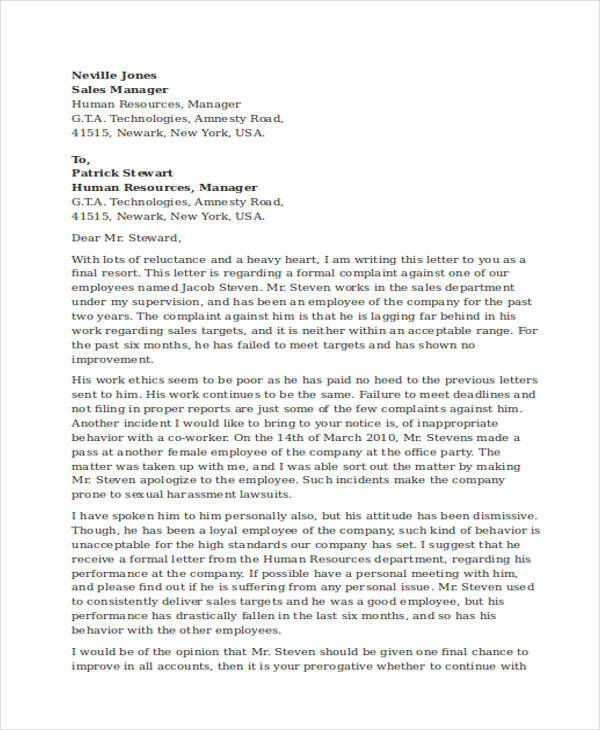 This type of letter is written by an employer who plans to terminate a certain employee who has poor performance or hasn’t executed the duties as an employee or the employee could have committed a violation to the company. You may also check out how to email a resume and cover letter. 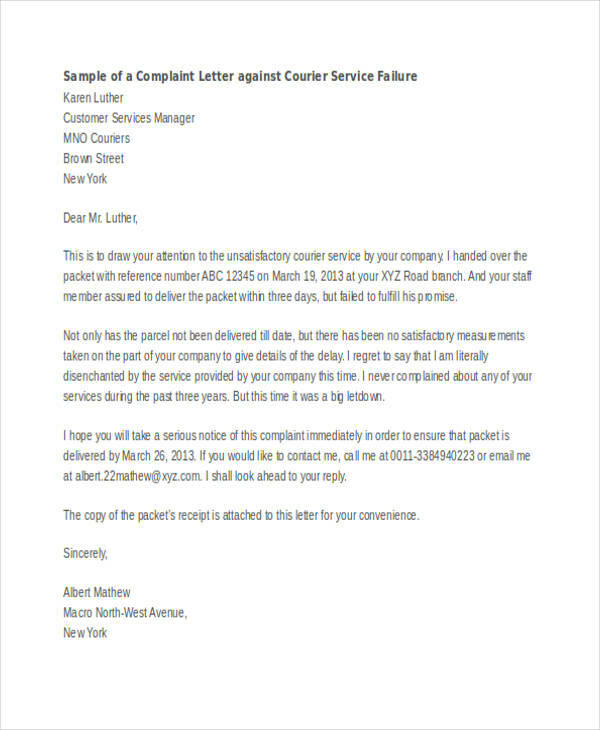 This letter is clearly letting the receiver know that he or she has received something from other company, basically stands as a receipt. This letter expresses gratitude towards the receiver. it expresses how grateful the sender is towards the person and is also wishing the sender happiness. 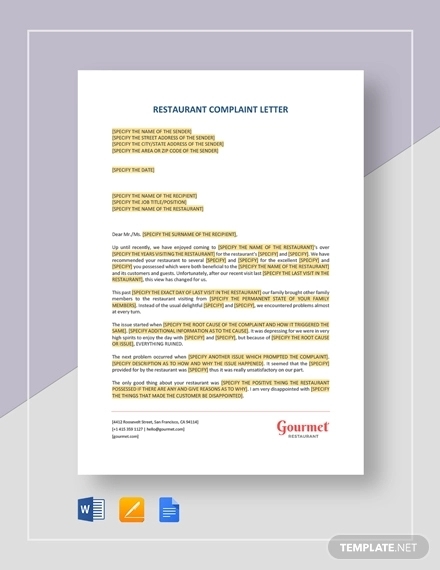 This could be written in a type of business letter or in a personalized manner too but should not exceed one page. You may also see new hire welcome letter examples. This letter is written to formally inform the company that you no longer want to be part of it. 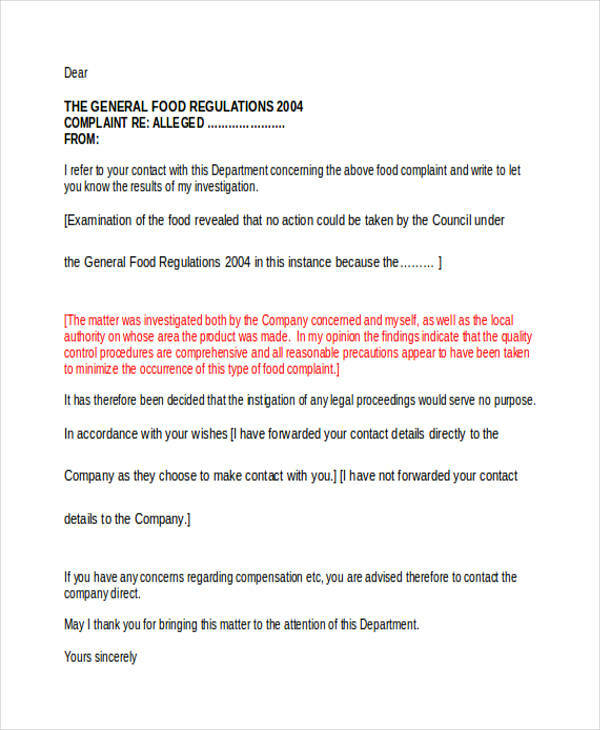 This letter must state the reason the sender wants to leave and state the date when will it be effective. 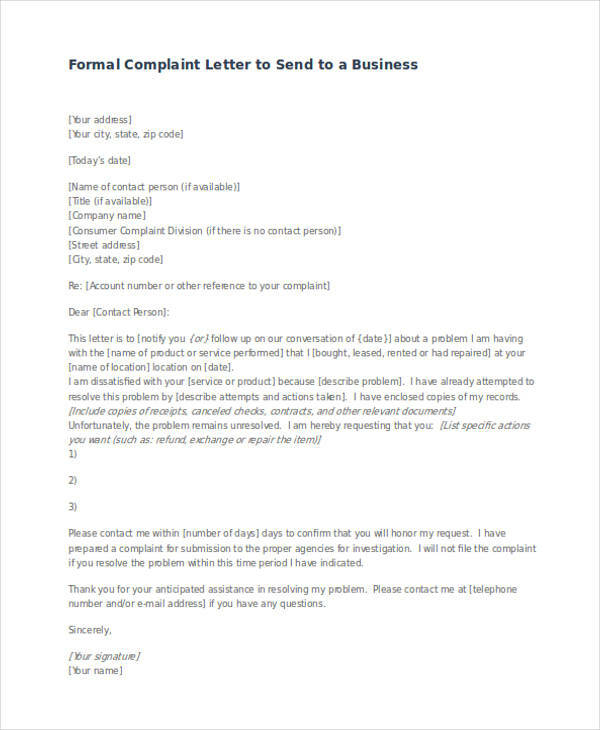 This letter is a formal expression of grievances and problems towards the sender and asking him or her to call to action and solve the problem. 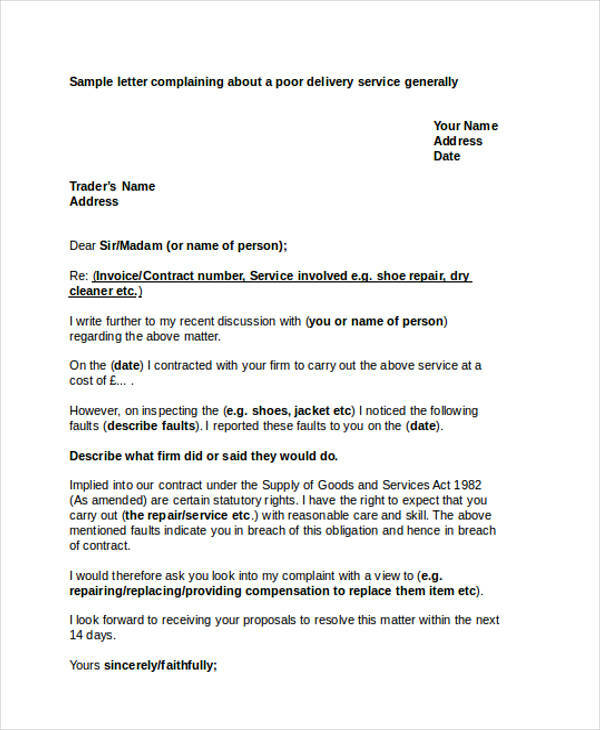 Also known as letter of reference, the sender is merely stating the abilities, skills, characteristics of a particular person to perform a specific task. 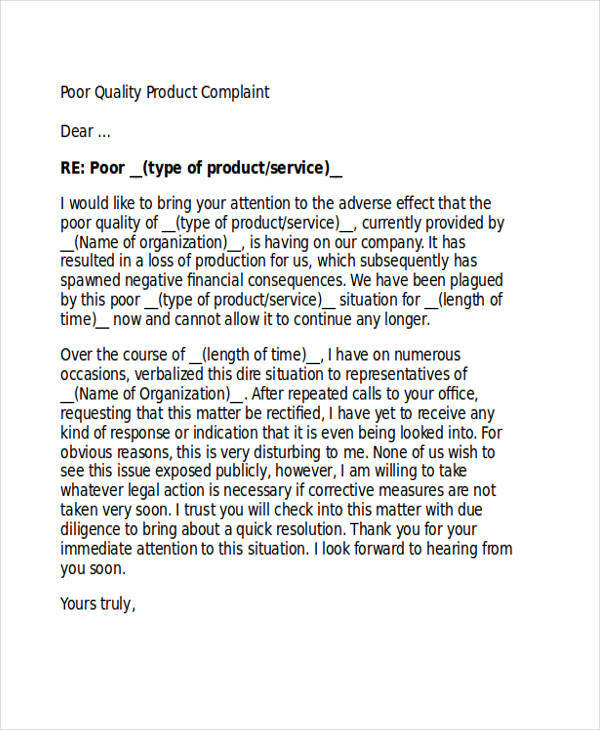 This letter would tell how well fitted a person is in it’s job he or she is applying for.